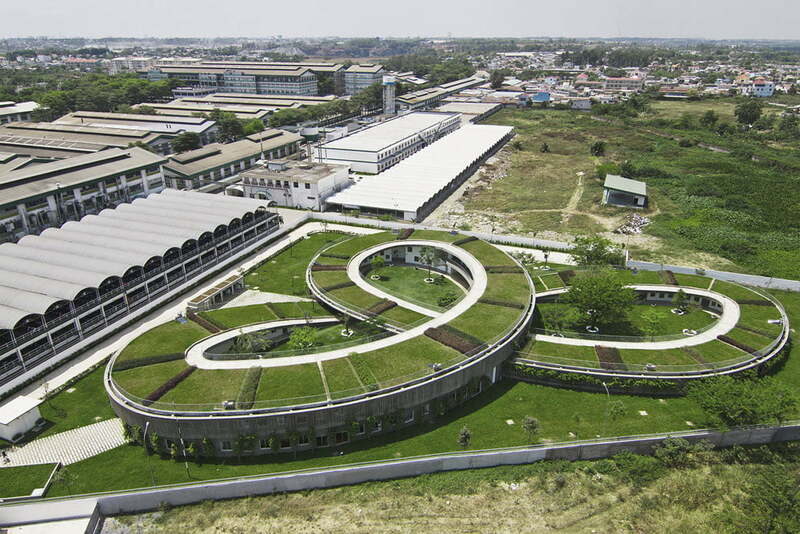 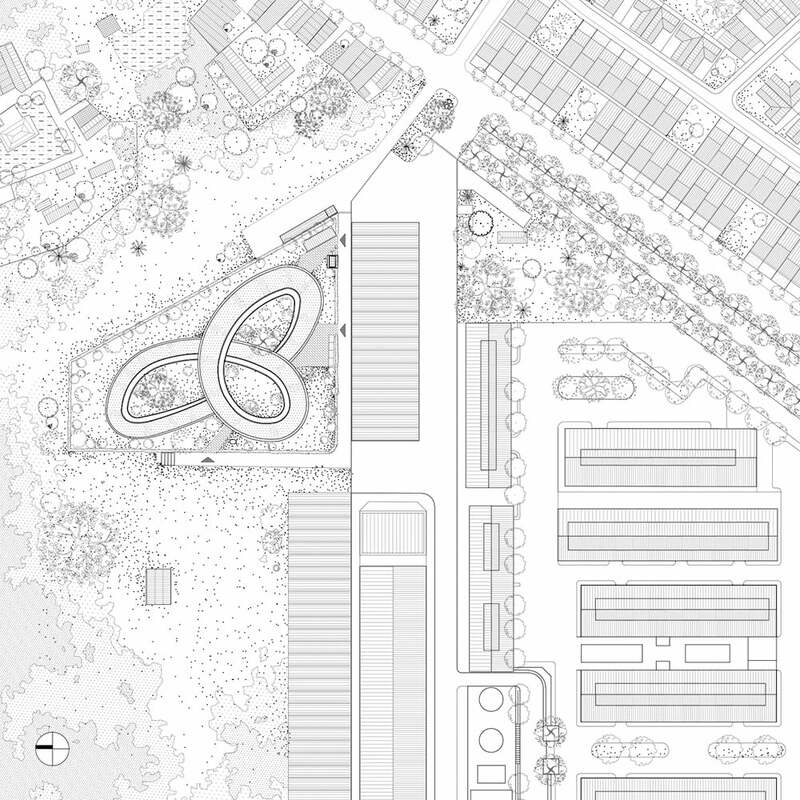 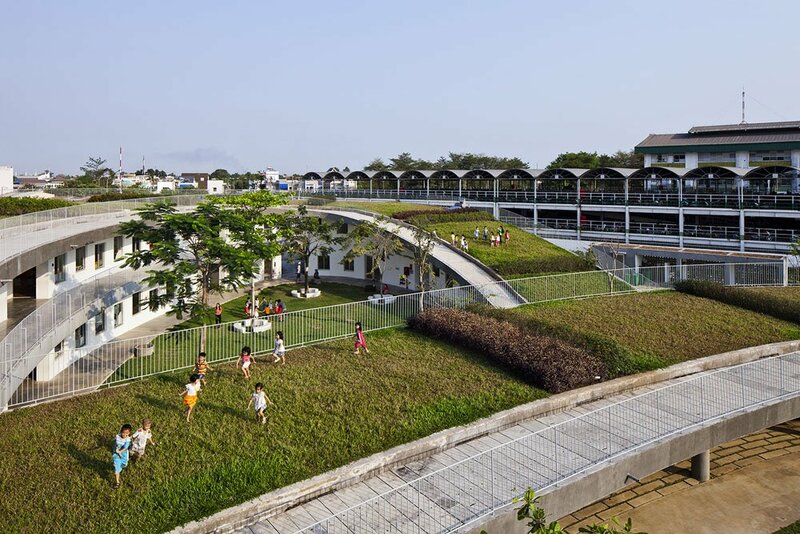 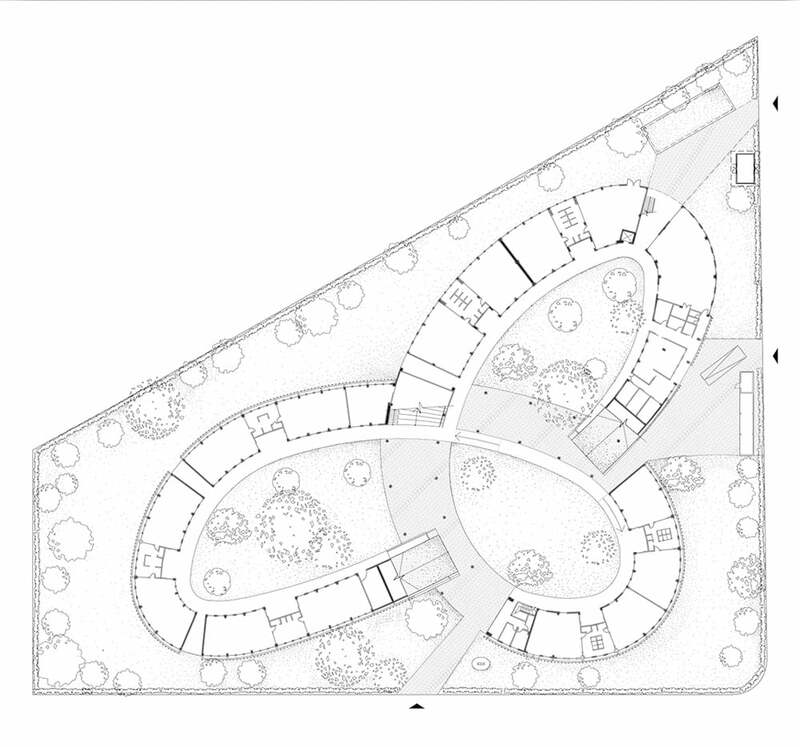 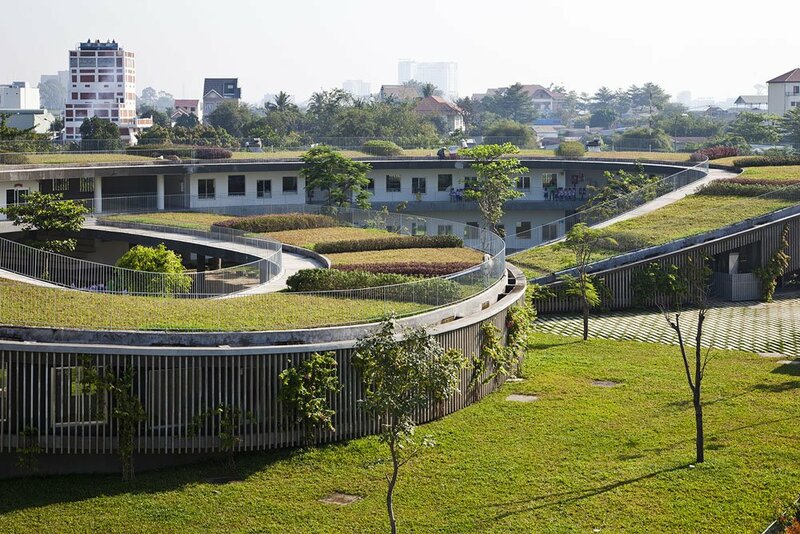 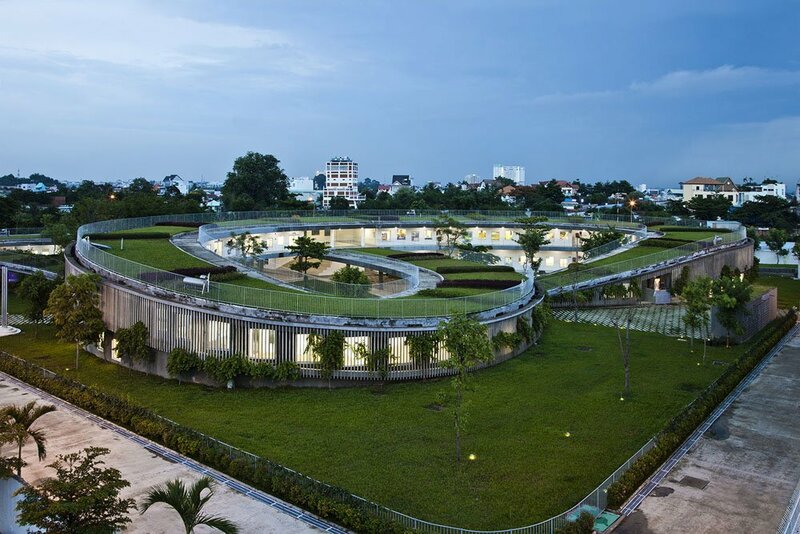 Farming Kindergarten Design Ideas Uplifting Vietnam’s Hope for the Future Spreading over 3800 square meters, the Farming Kindergarten by Vo Trong Nghia Architects is an astounding architectural project trying to give back the power to the people. 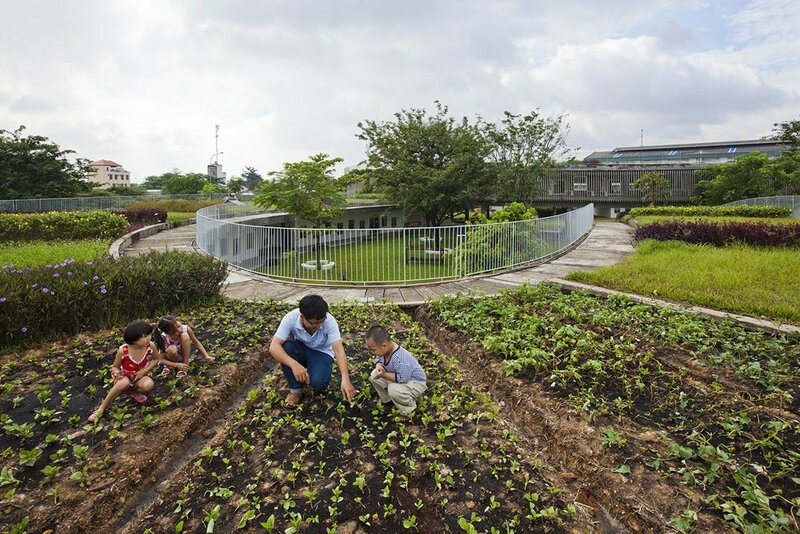 In a historically agricultural country like Vietnam, where the manufacturing economy quickly gains ground, people’s connection to the natural environment is quickly changing. 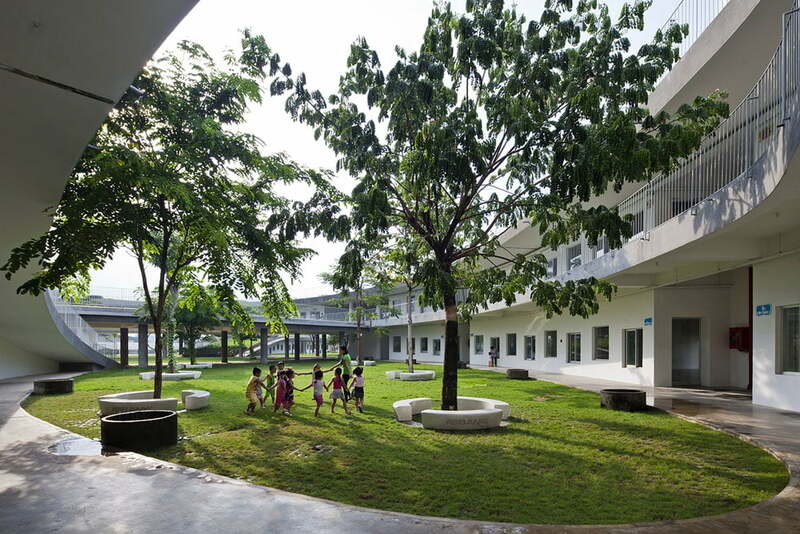 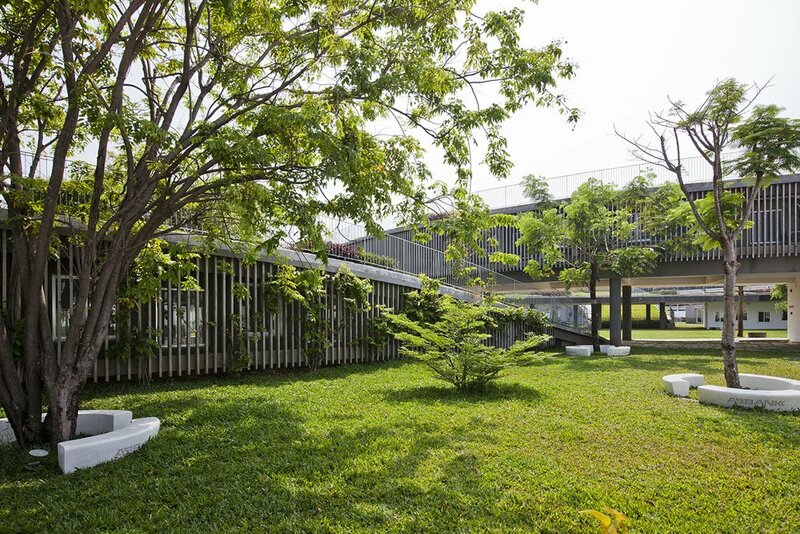 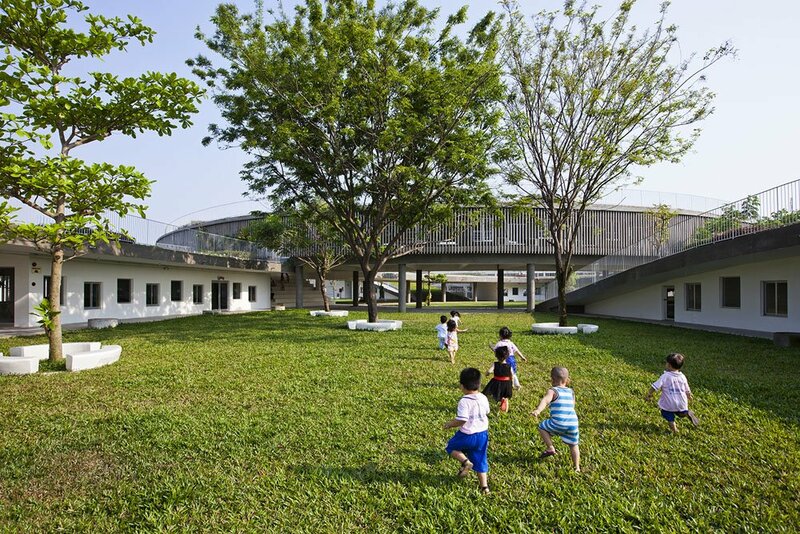 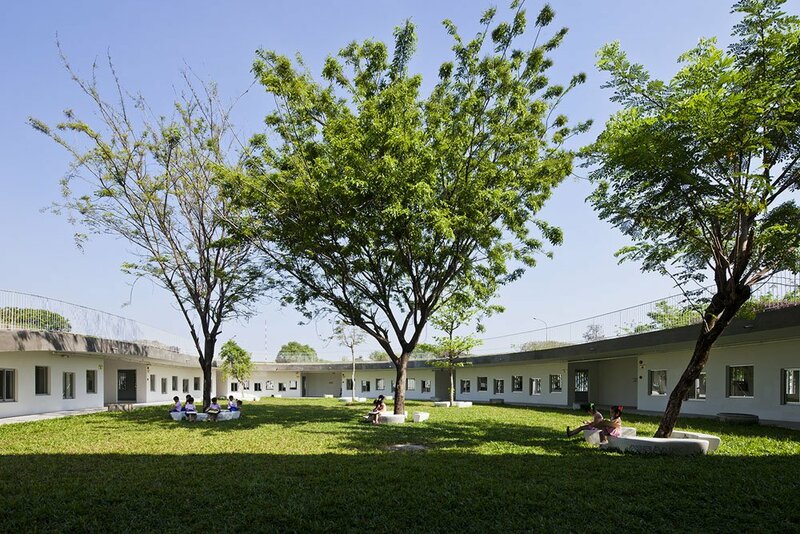 Located in Biên Hòa, Dong Nai, Vietnam, the contemporary kindergarten strives to supply two activities of utmost importance: learning and growing food. 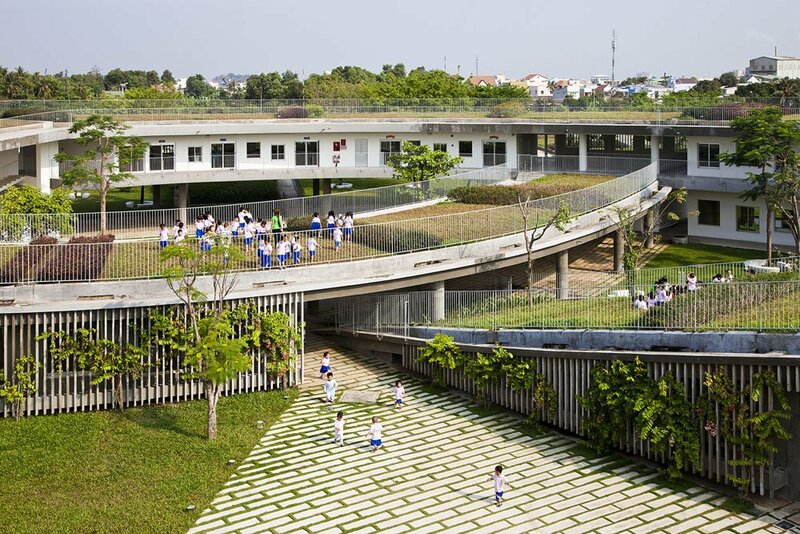 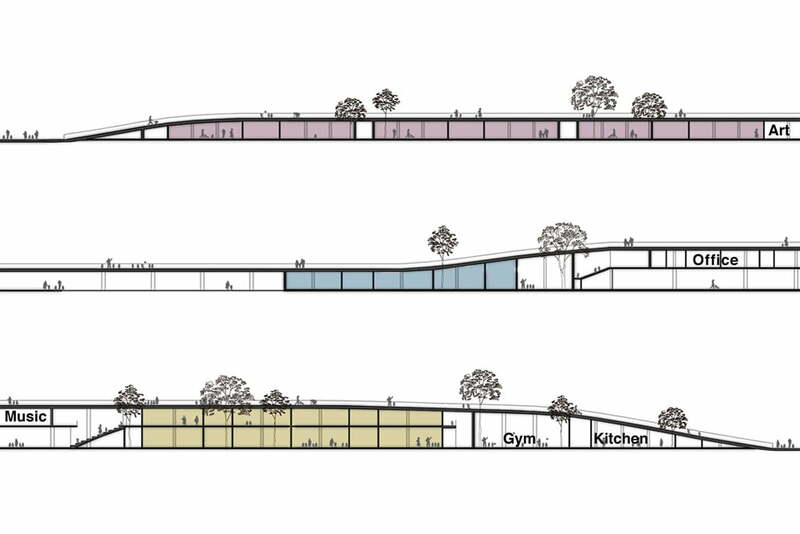 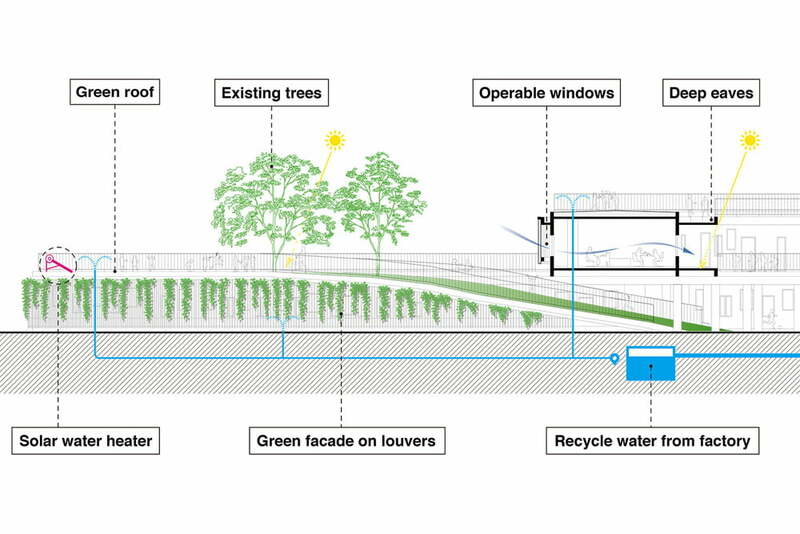 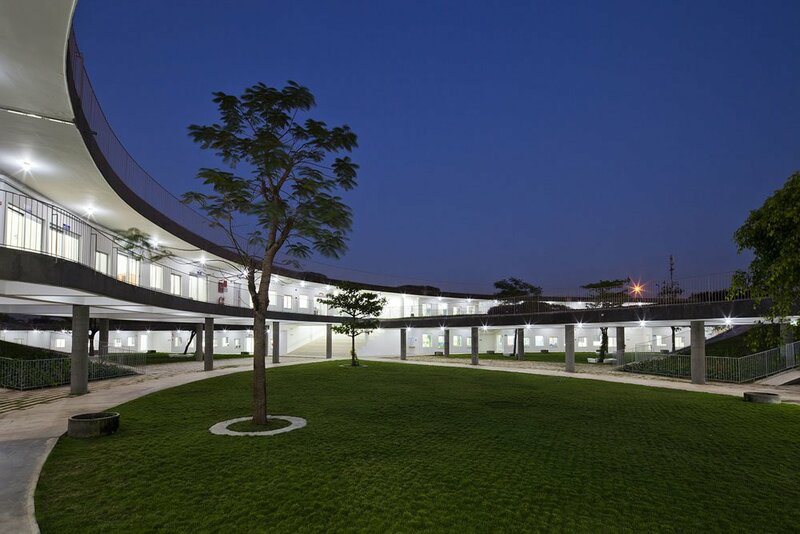 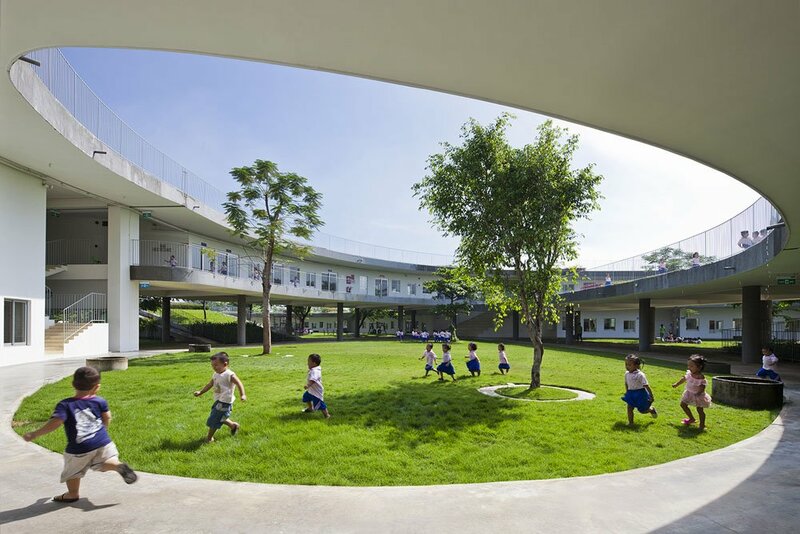 Designed to maximize light and fresh air intake, the modern kindergarten is insulated by a green roof and a green facade shading the interior spaces. 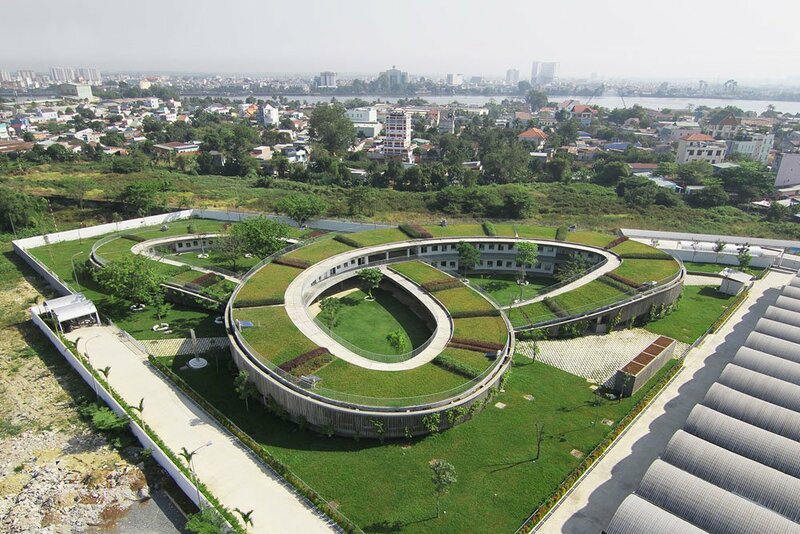 Solar water heating and recycled waste water from the nearby factory are used for irrigation and flushing toilets. 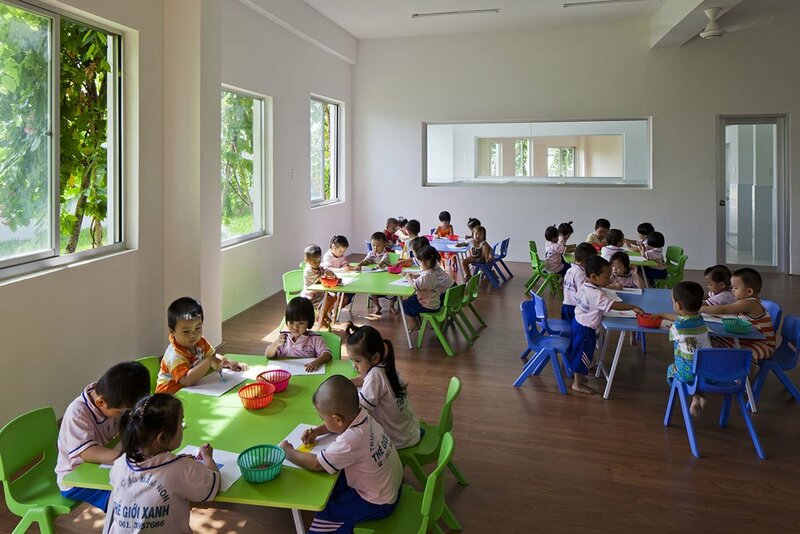 Every environmentally-friendly function is shown in order to participate to a healthy, ignorance-free education for these children. 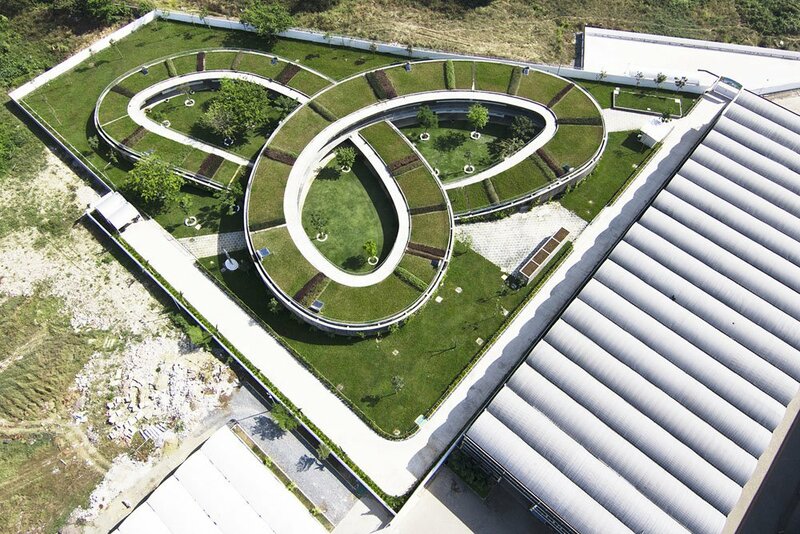 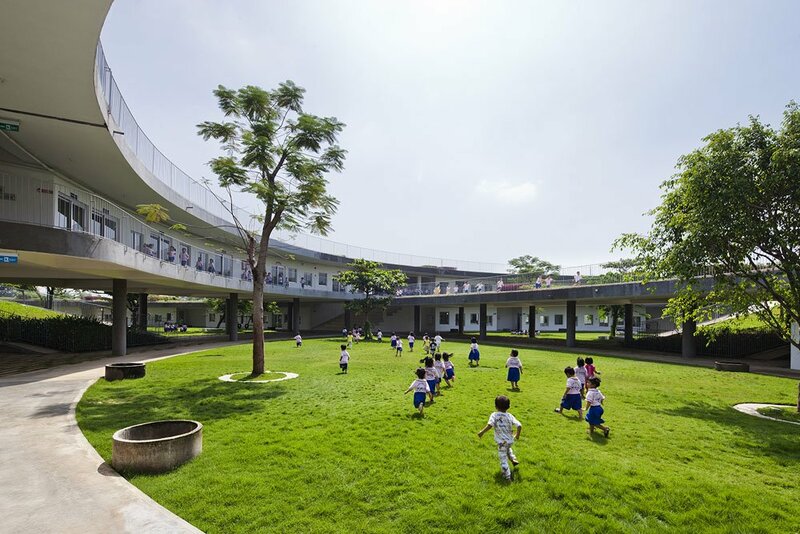 Photographers Gremsy and Hiroyuki Oki show us different perspectives of the undulating kindergarten structure. 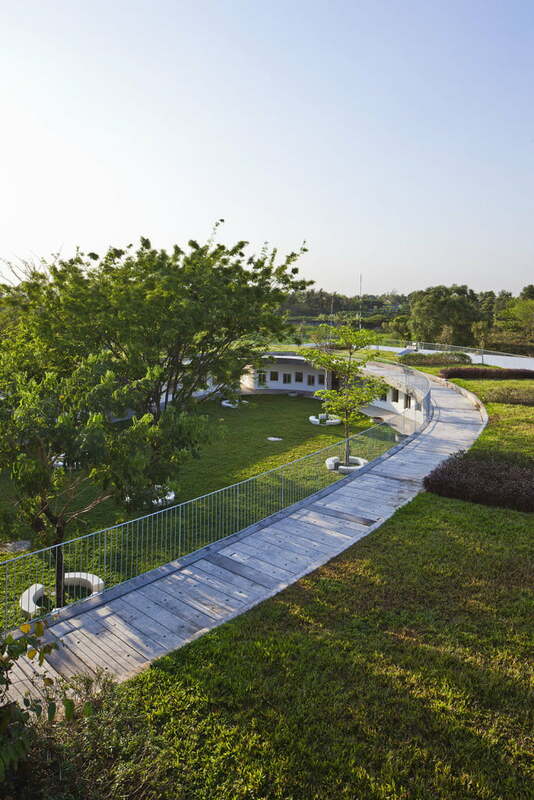 You might even remember the Stone House or the Stacking Green home, both constructed in Vietnam, and both under the attentive supervision of Vo Trong Nghia Architects. 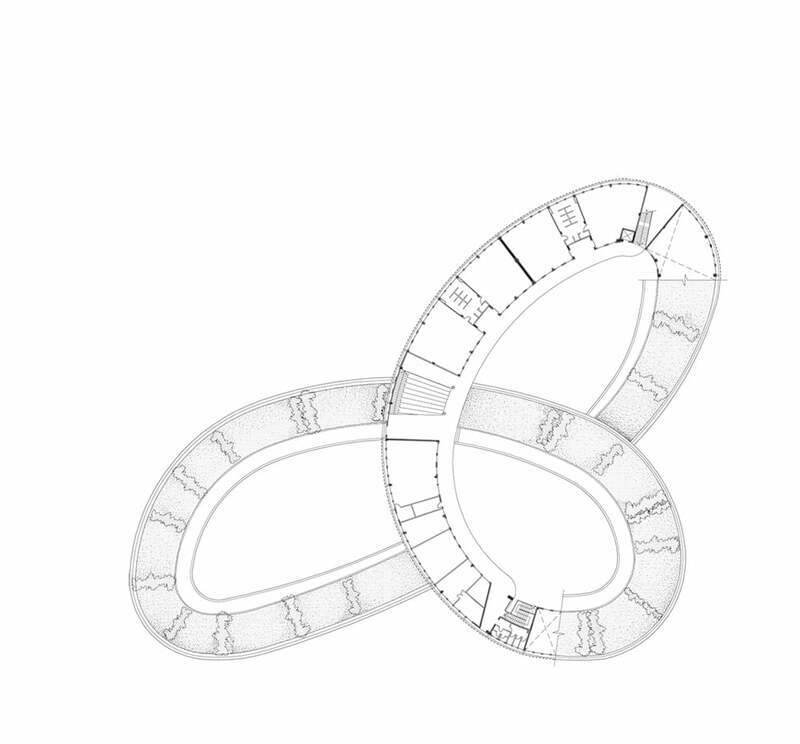 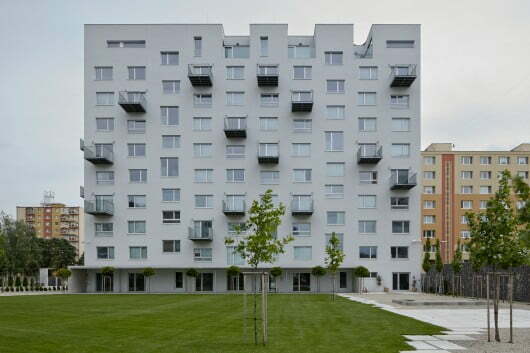 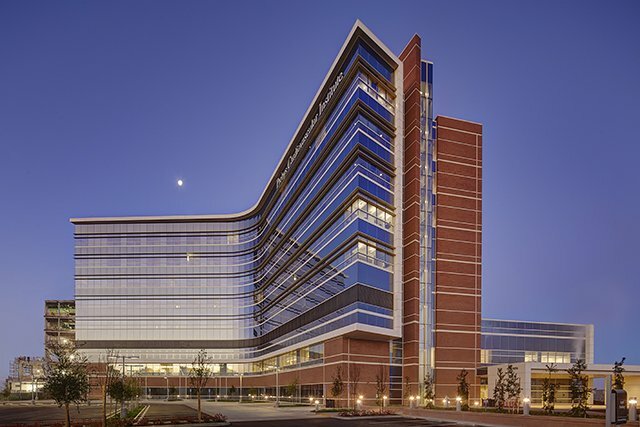 Check them out too to get a better grip on the architect’s style and solutions. 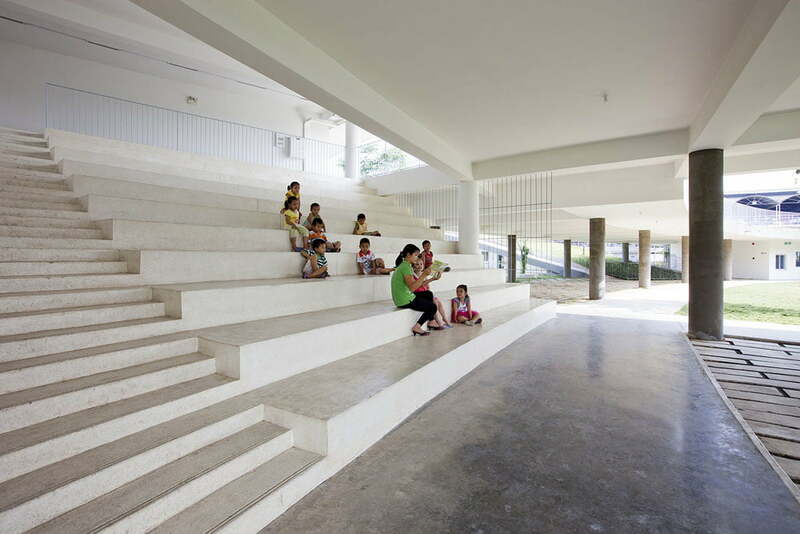 Stay inspired!